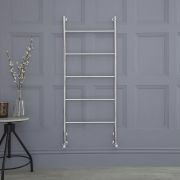 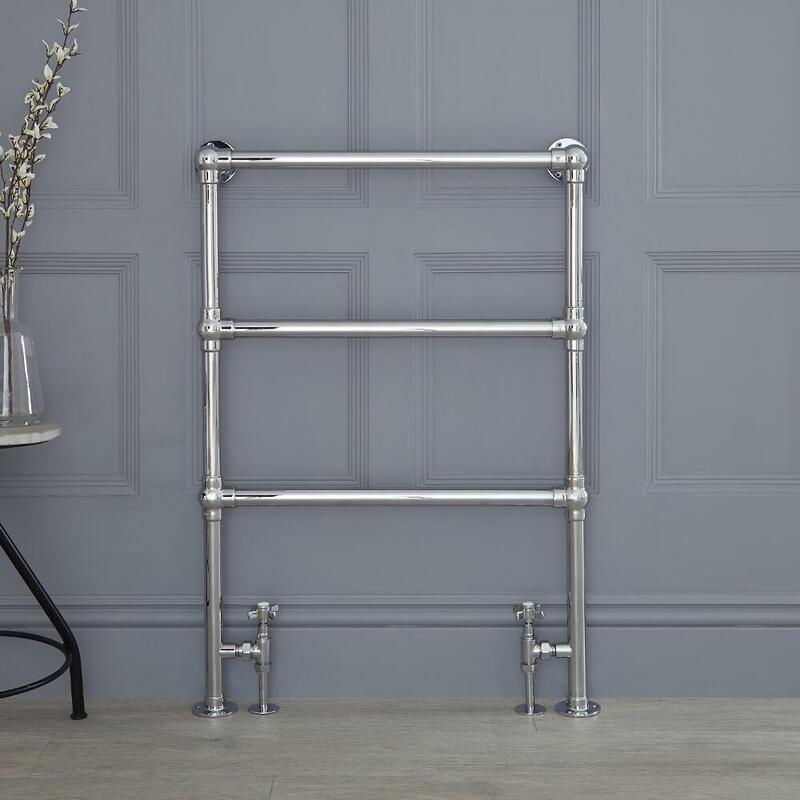 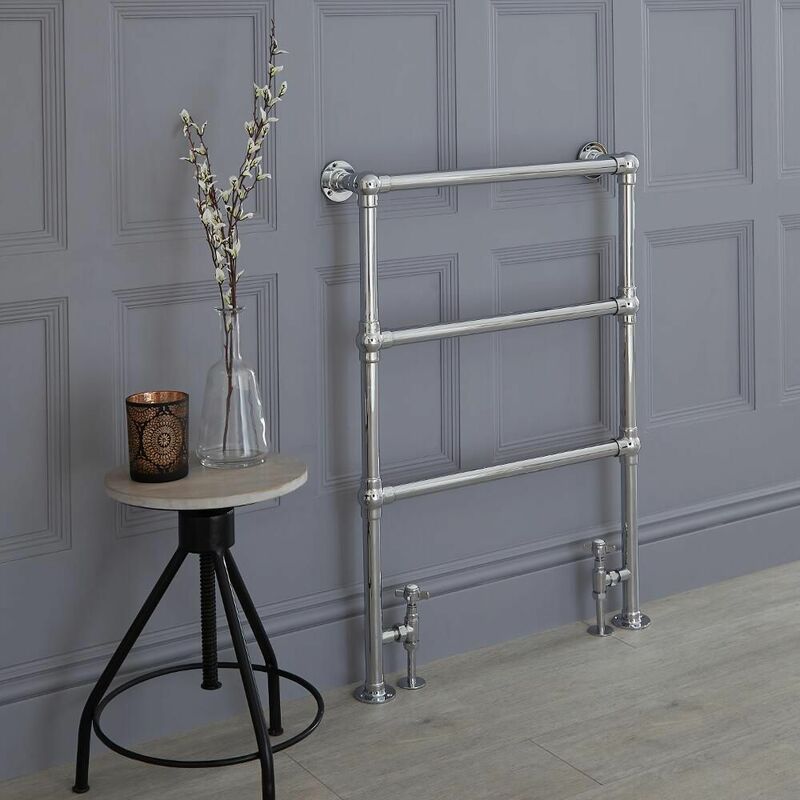 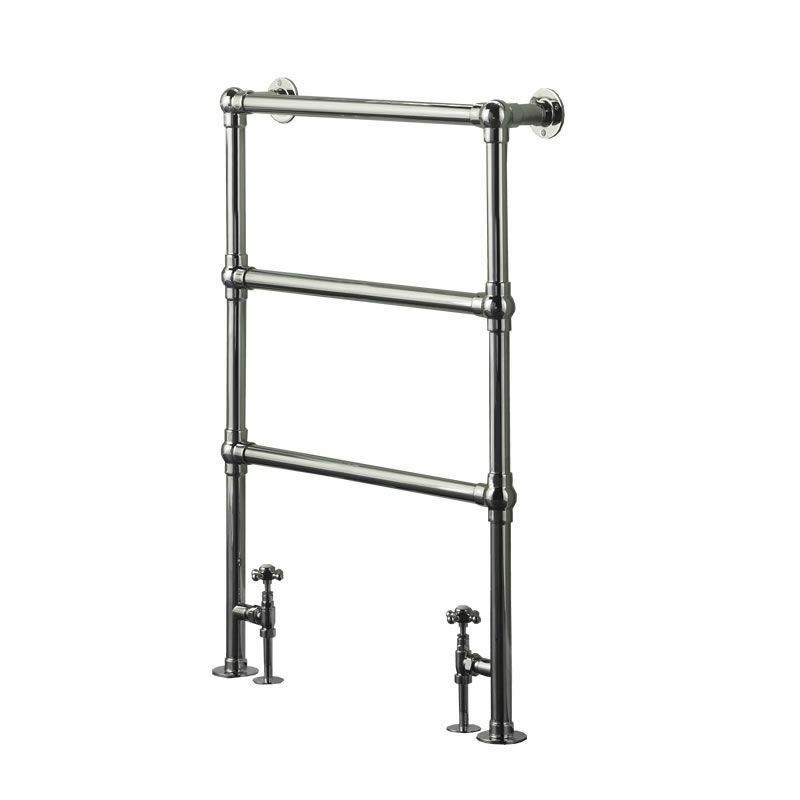 Countess - Traditional Hydronic Heated Towel Warmer - 36.5" x 25"
Frame manufactured from quality brass tubing for a true period look. 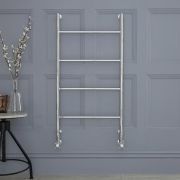 Ideal for use in the bathroom kitchen cloakrooms etc. Supplied with valves as standard. 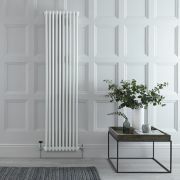 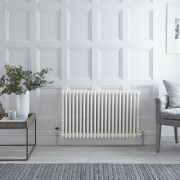 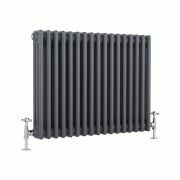 Suitable for use on both direct and indirect heating system. 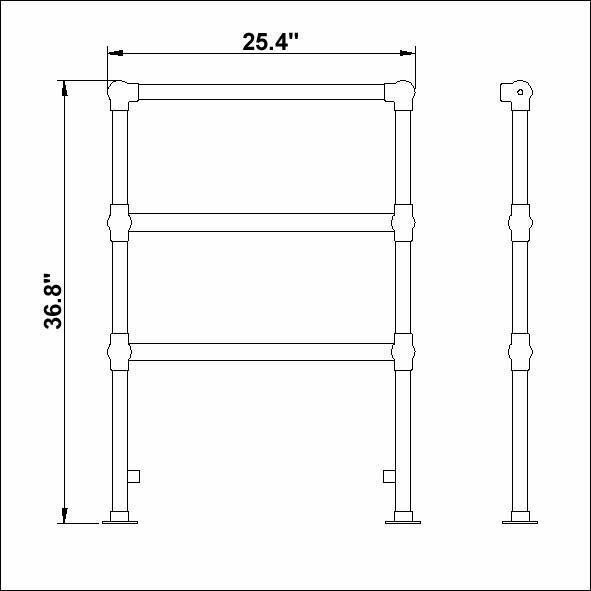 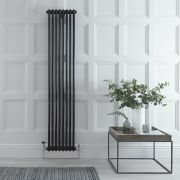 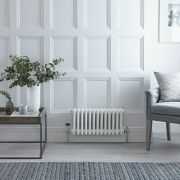 Regent - Black Vertical 2-Column Traditional Cast-Iron Style Radiator - 70.75" x 15"
Countess - Traditional Hydronic Heated Towel Warmer - 35.5" x 19.5"
You're reviewing:Countess - Traditional Hydronic Heated Towel Warmer - 36.5" x 25"